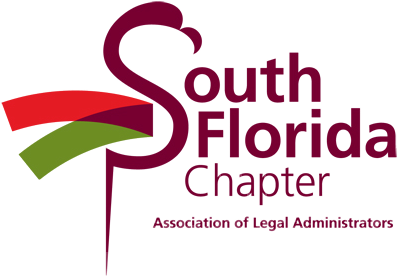 The South Florida Chapter is one of the oldest and largest in the organization, with nearly 200 members from both small and large firms. Your local chapter membership in the association will provide the key to open many doors - educational opportunities, professional growth, free webinars, a listserv where you can get quick answers from fellow members, access to top legal vendors with products and services specific to the legal industry, and the opportunity to meet and network with other members of your profession during our monthly meetings and educational events.. The Chapter also has an amazing program which allows you to apply for scholarship funds for Regional and Annual Conferences just by participating in Chapter events and networking. Learn more here. As a member of the international organization you will receive a wide range of benefits including reduced registration rates to attend ALA's annual and regional educational conferences; information gathering resources such as the Reference Desk, Peer Consulting, opportunities to participate in the ALA's charitable foundation; discounts on ALA products; publications on the legal industry; and access to the members only area of the website containing many resources to help you manage your firm. In order to become an ALA member, you must meet the criteria for membership and South Florida Chapter members must maintain membership in the international organization. Office Administrator, Haber Slade, P.A.